Custom USB drives made easy - iusb - Promotional USBs like no other. - iusb - Promotional USBs like no other. 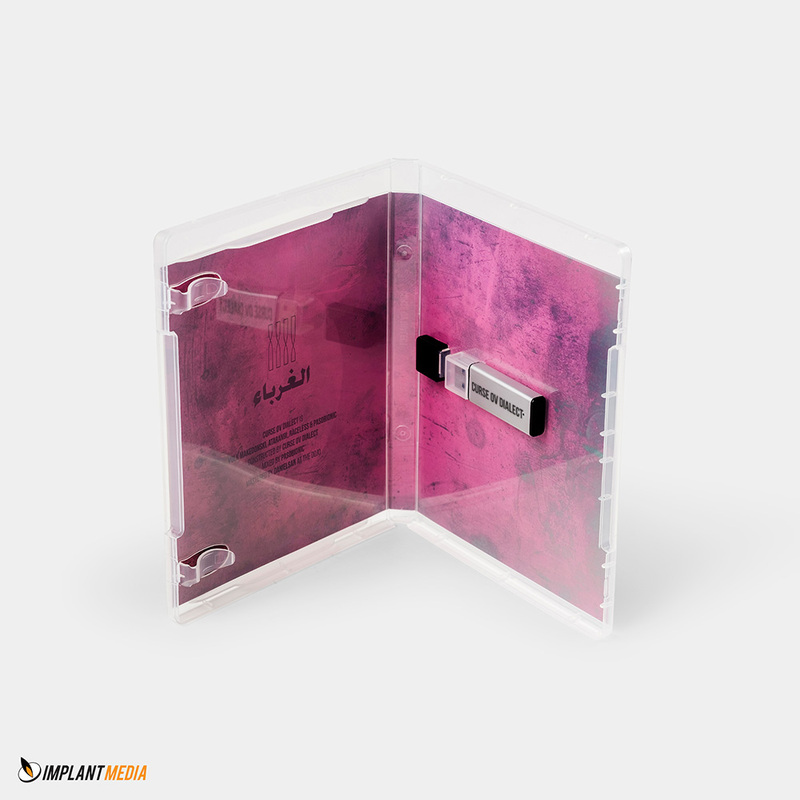 Carrying files around has never been made easier than with the use of a custom USB memory drive. A typical 2 GB capacity custom USB drive today can give you all the needed storage capacity you will need. They are called custom USB drives primarily because they can be designed to promote your business or theme for the event. The designs, capacities, sizes, shapes, and appearance of these configurations are entirely up to you. The logo of your company can even be reflected in the custom USB design. The primary purpose of these custom USB designs is to promote a specific organization or entity. When these drives are carried along, there is automatic advertisement of the company to the general public. There are different features of these drives. Custom USB drives are also made with different storage capacities in megabytes and gigabytes. When you order your custom drives, you may prefer to have an assortment of capacities to have in your drive collection. Depending on the volume of your orders, these Drives are relatively affordable and may even come cheaper when ordered in bulk and volume.